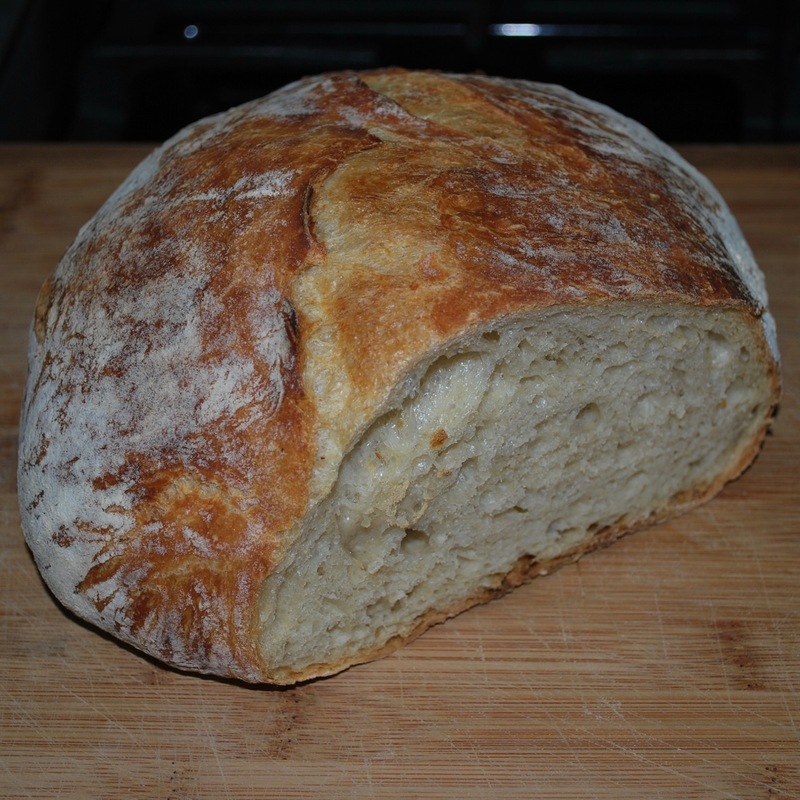 I am very happy with returning to Dutch oven bread. It’s easy and fairly controllable to cook in and holds the moisture well. The only down side is that, with it sealed, it is difficult to sneak a peek inside. This is inside a 12 inch Dutch oven. I have no idea how old it is but it was old when I got it 30 years ago. It is a lifetime investment but a bit heavy to transport. Another tool that makes me happy. Broke into for a late lunch. Perfect with a hot bowl of soup. Dutch Ovens,…the multi-tool of the 19th Century! i had one years ago at college – i love cast iron pans! can we have the bread recipe?